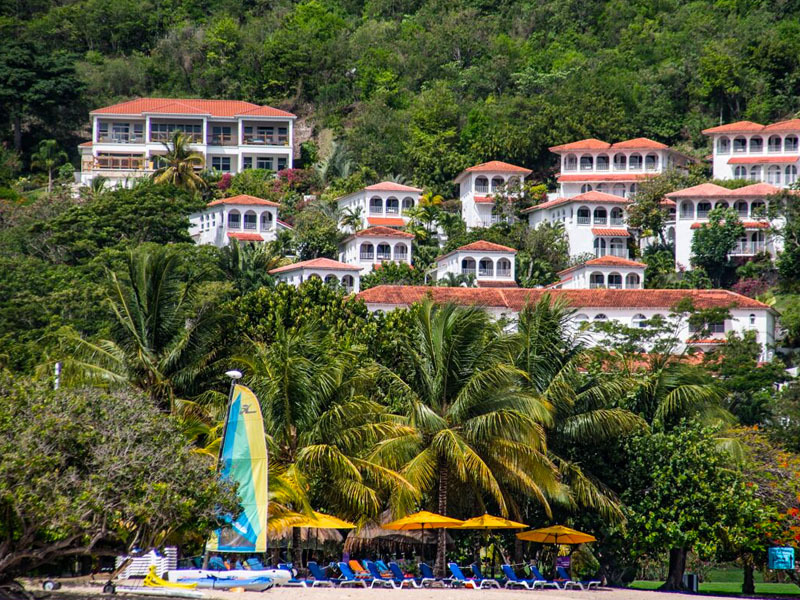 While intimate in size, Mount Cinnamon Resort & Beach Club is a seaside enclave with all the amenities and services for you to enjoy. 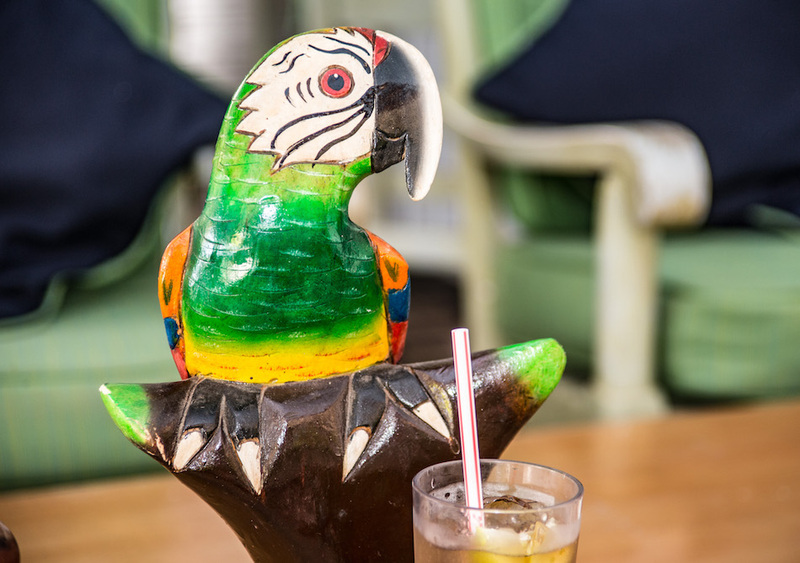 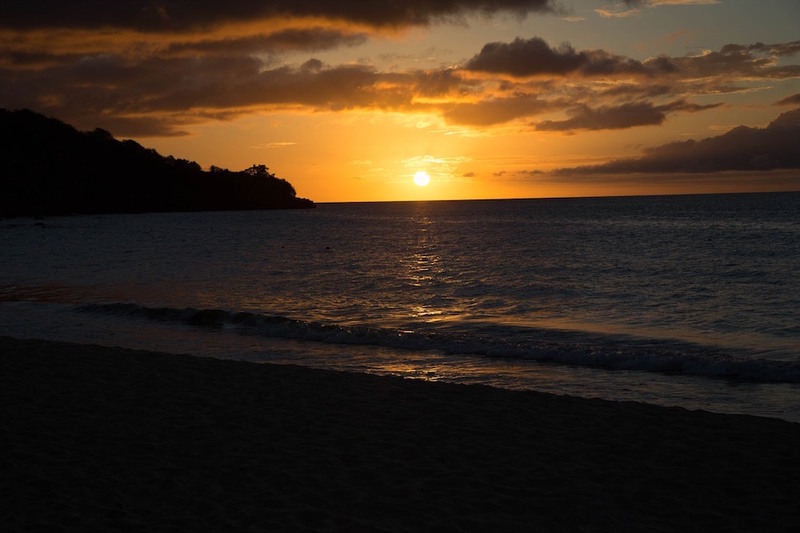 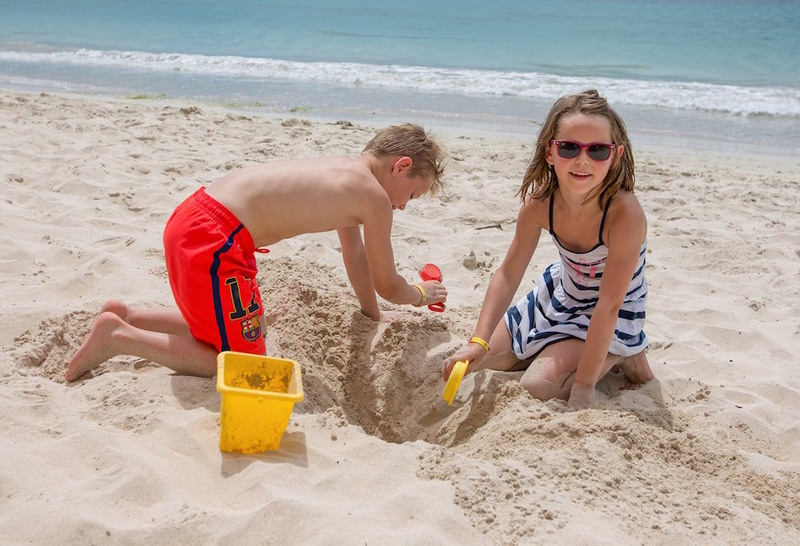 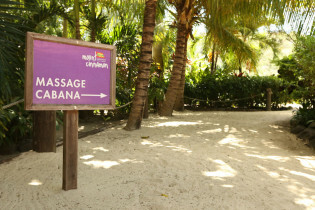 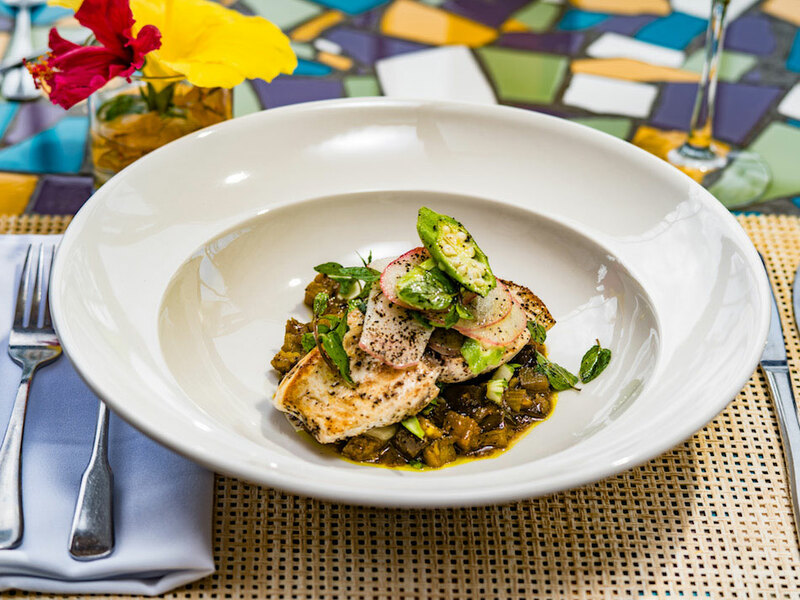 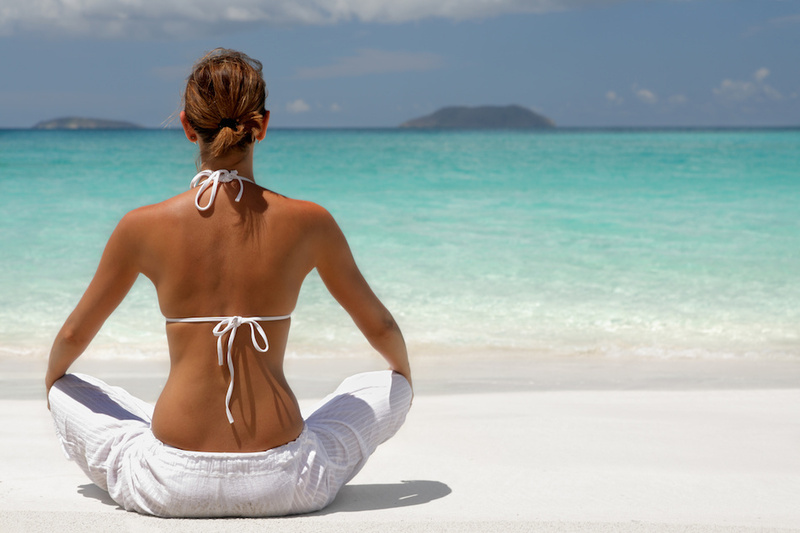 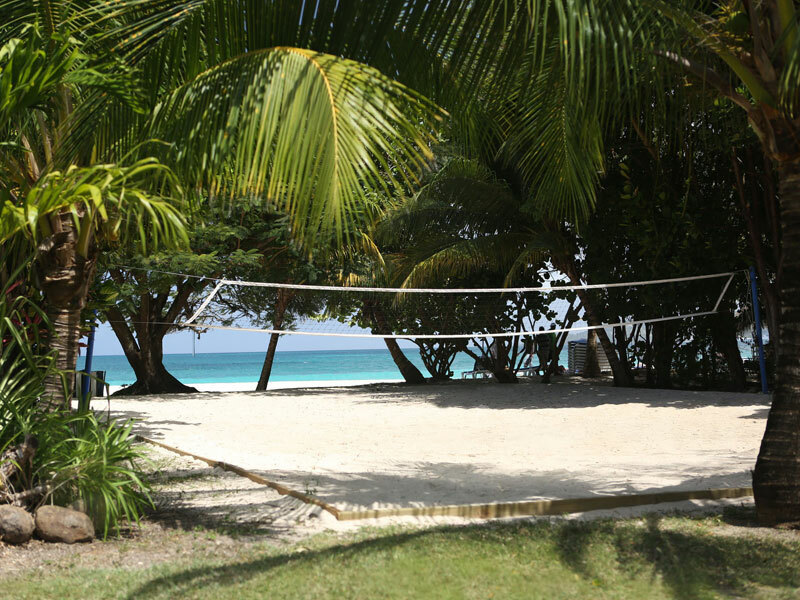 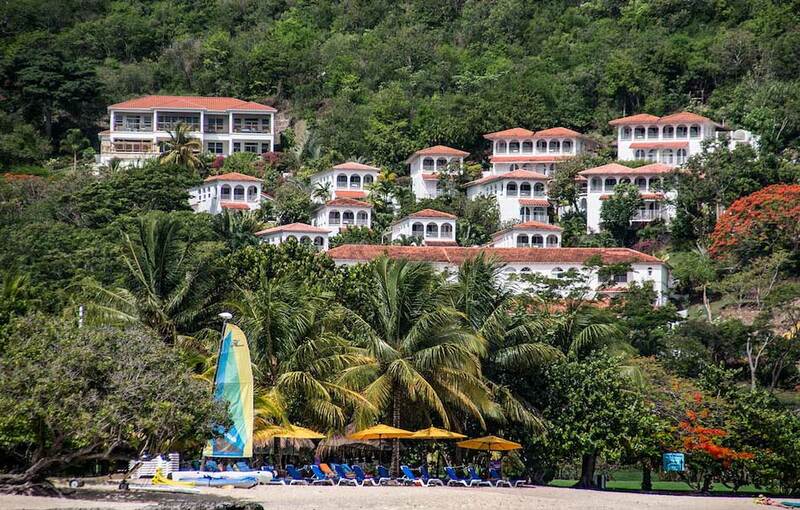 To feel inspired by the true essence of Caribbean beach life. 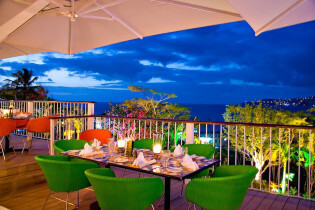 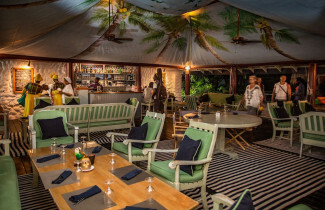 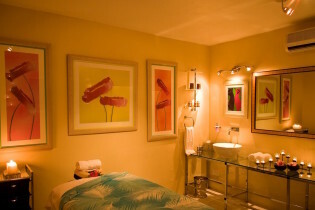 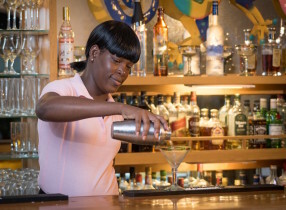 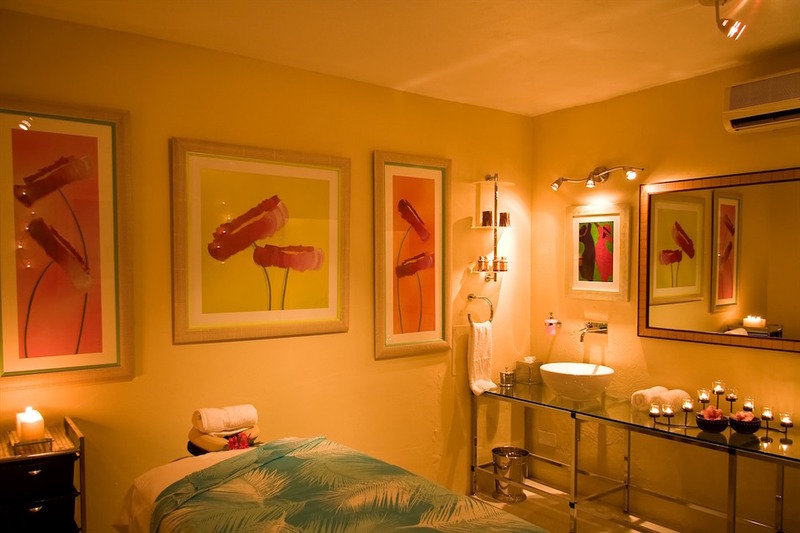 An ambiance accompanied by friendly staff ready to greet you with the warm, Grenadian welcome they are so proud of, yet respectful to your desires of serene seclusions. 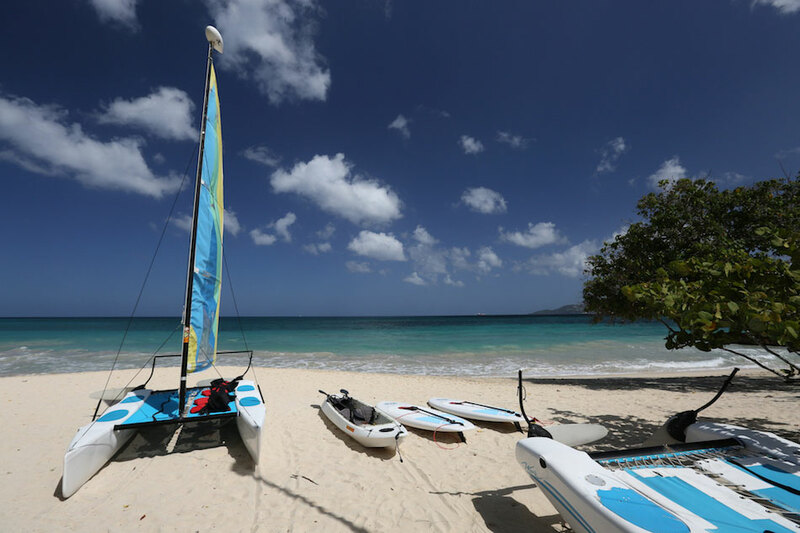 From sailing, paddle boarding, and fishing to relishing in the ultimate relaxation of a beachside massage or lounging away stresses on the white-sand beach with the sounds of the waves lapping against the shore – yes, you have found paradise. 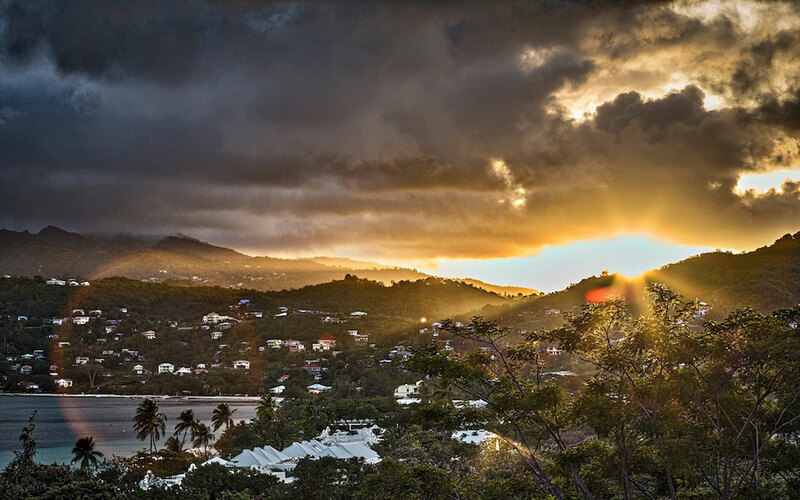 At Mount Cinnamon, we treasure the natural beauty of Grenada and want to share it with our guests for generations to come. 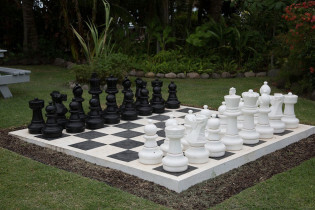 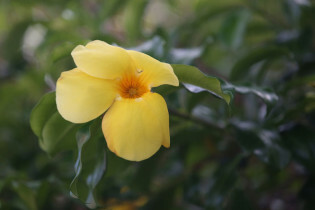 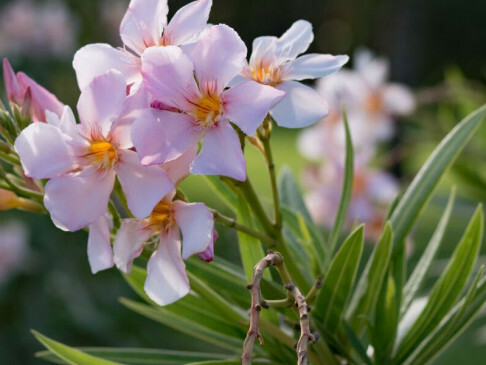 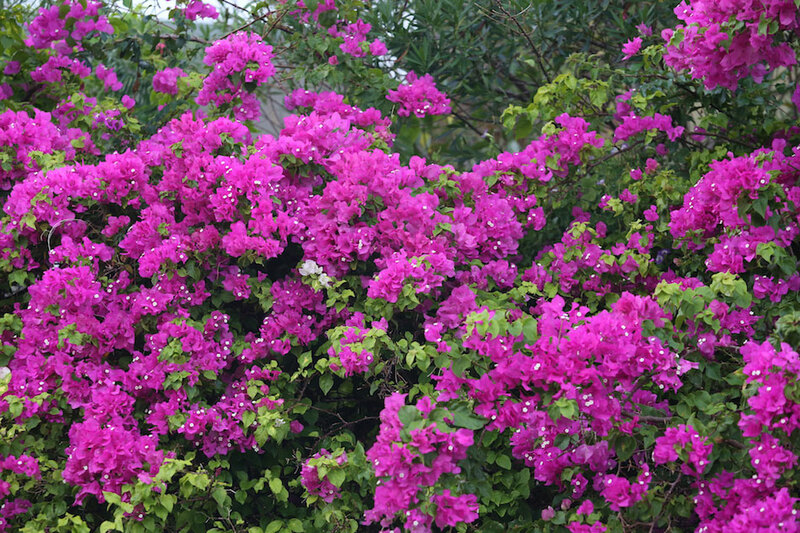 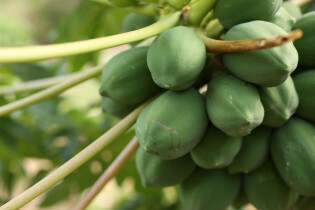 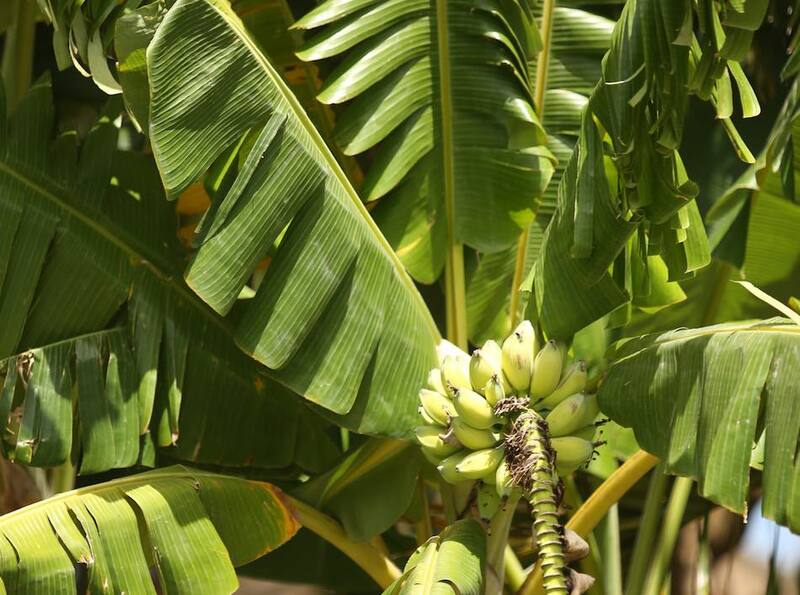 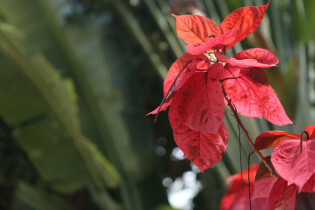 Leading with environmentally friendly practices, from energy conservation to recycling to growing a garden filled of vegetables, herbs, fruits and flowers, preserves the natural wonders of this paradisiacal island. 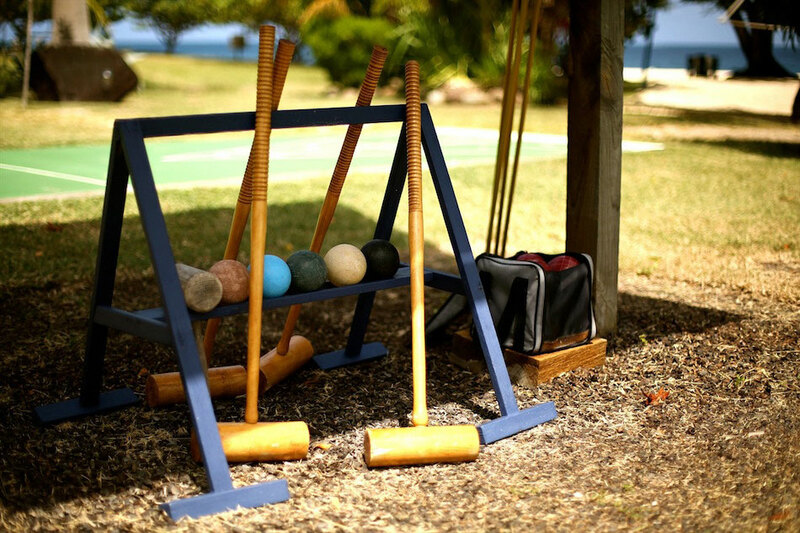 A heritage homage. 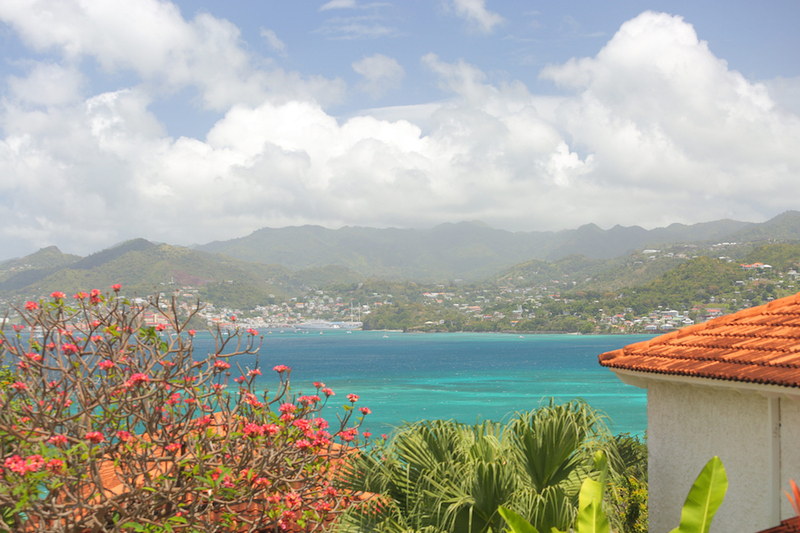 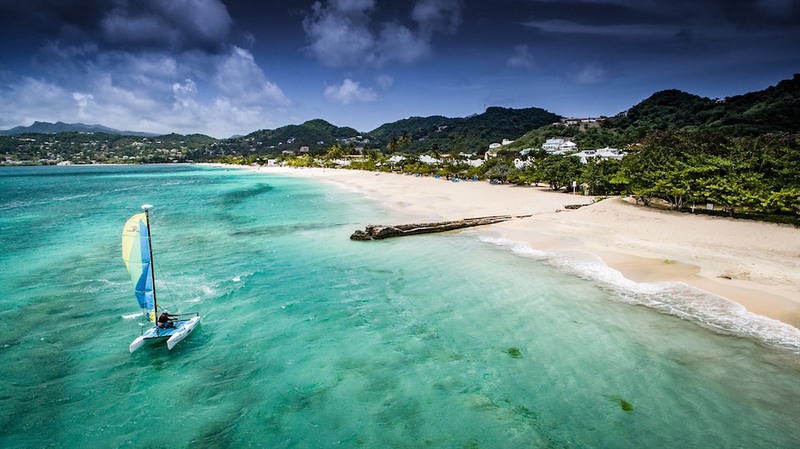 With direct flights to Grenada from London, Toronto and New York plus daily nonstop flights from Miami, your experiential escapade amidst the beauty of Mount Cinnamon is near. 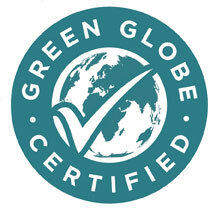 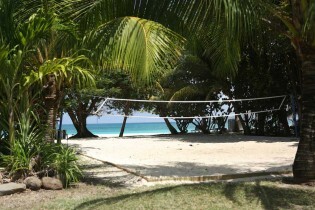 Mount Cinnamon Beach Resort is a Green Globe Certified resort. 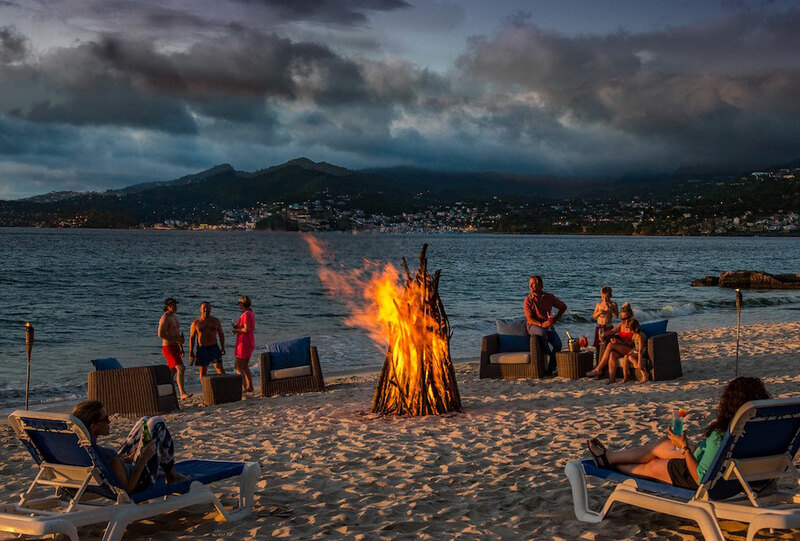 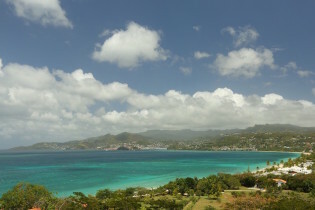 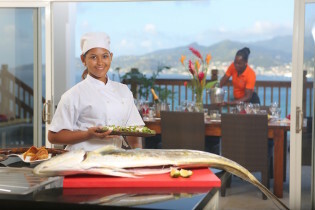 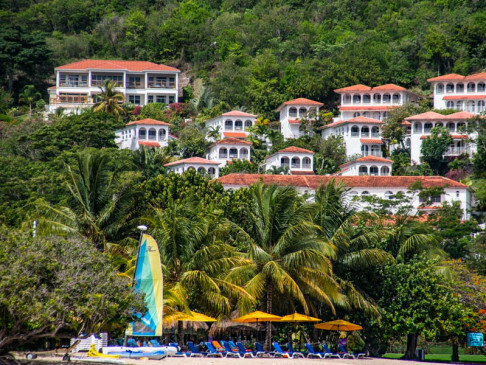 In our consideration of Grenada’s welfare and the globe on a whole, Mount Cinnamon Beach Resort is committed to achieve environmental and social sustainability. 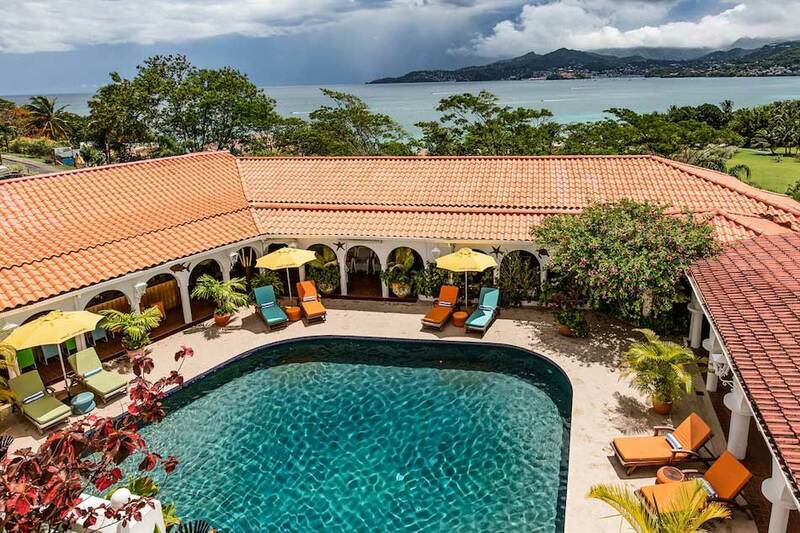 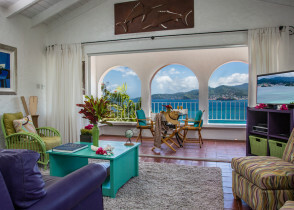 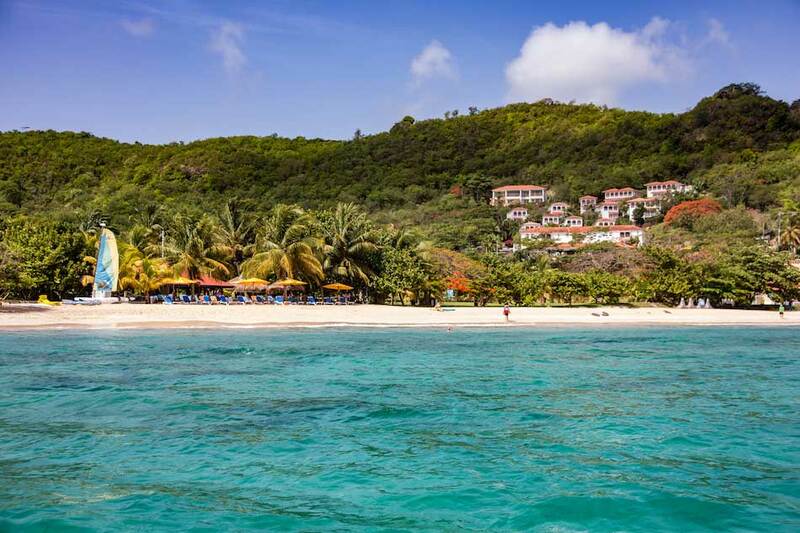 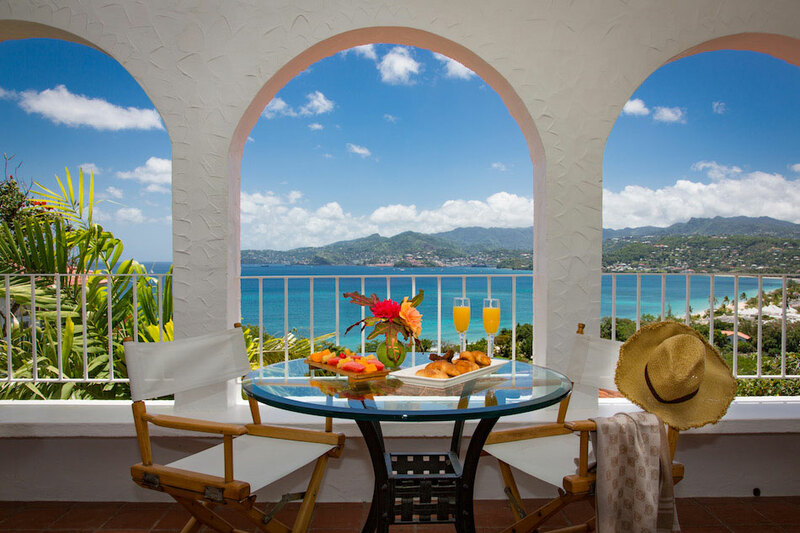 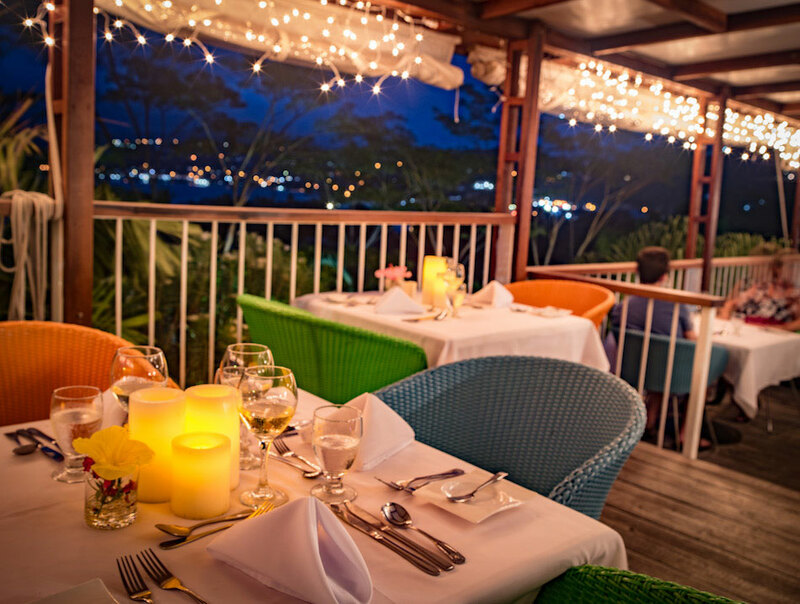 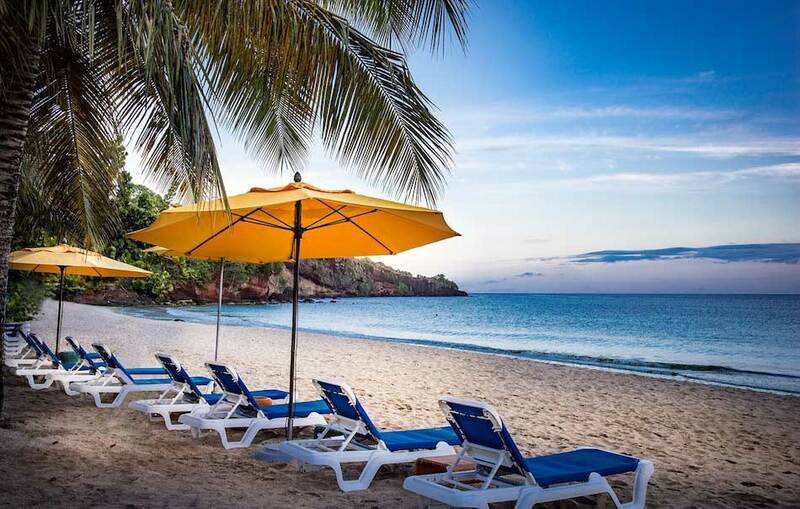 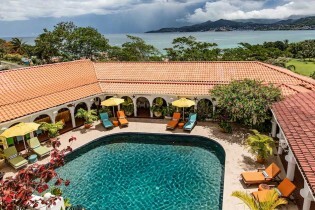 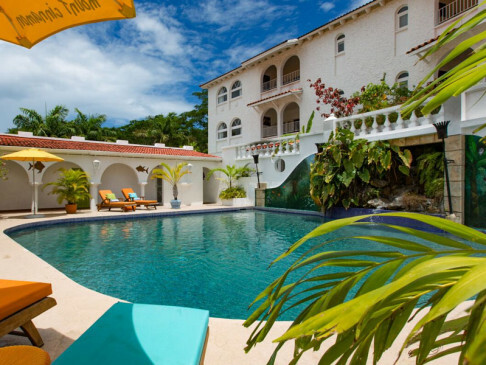 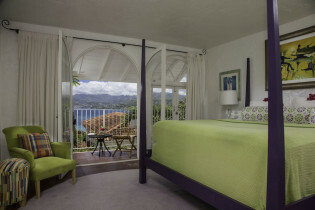 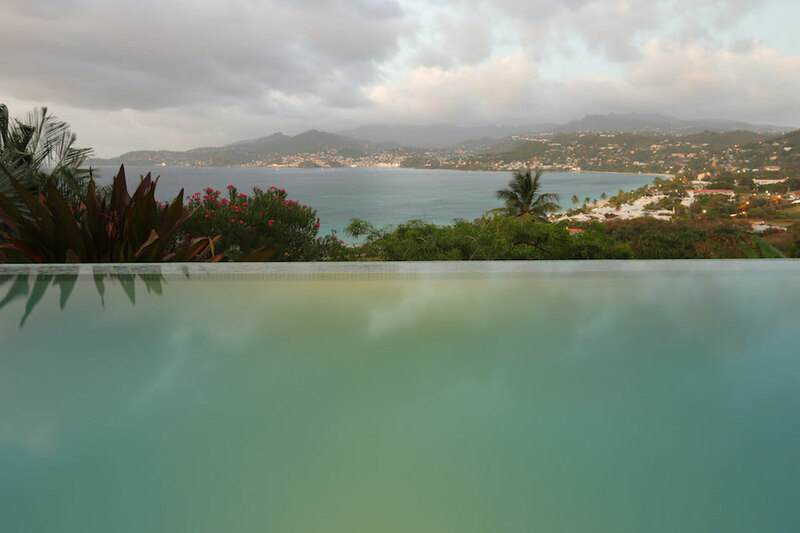 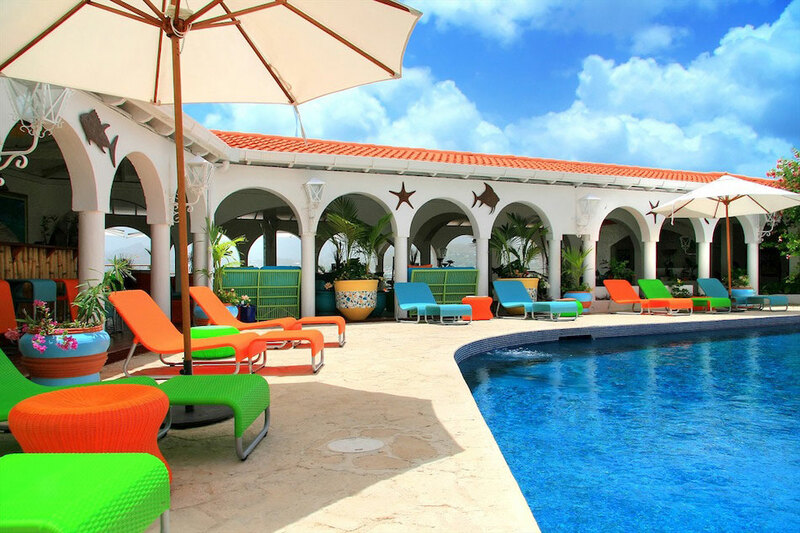 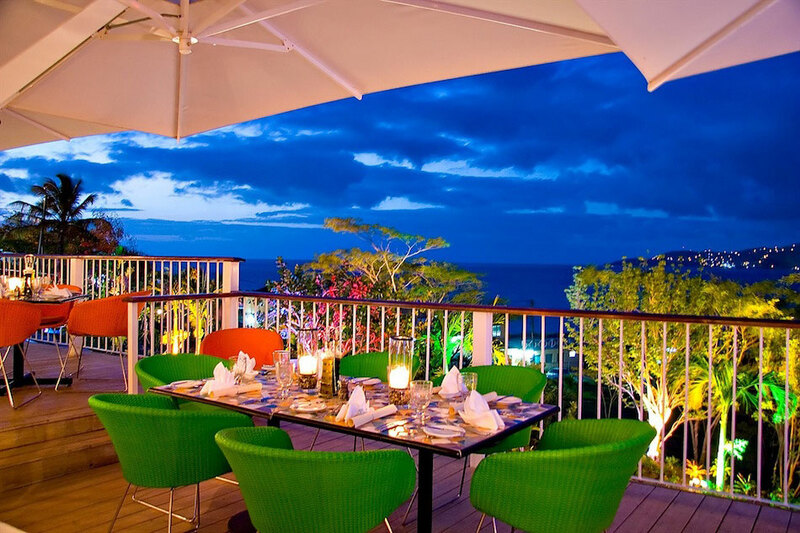 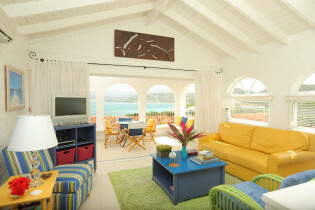 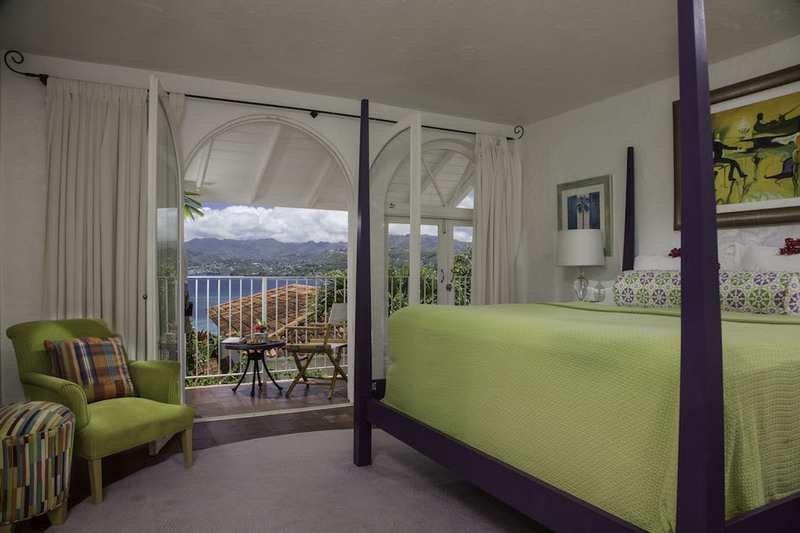 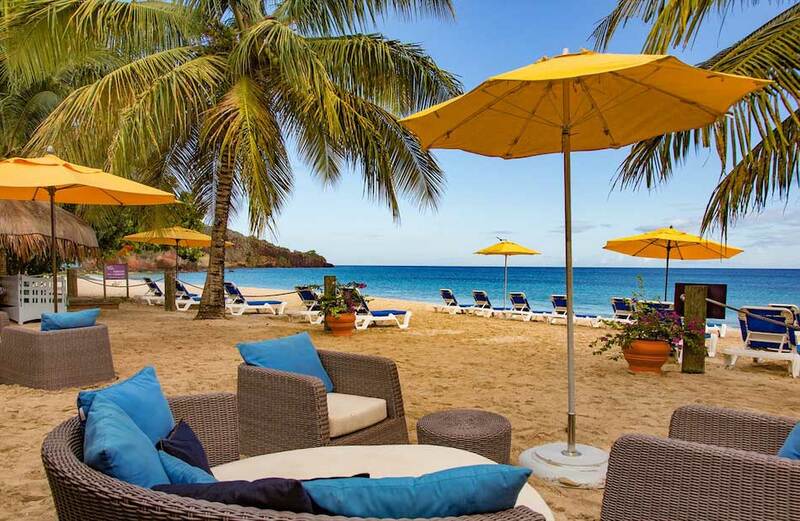 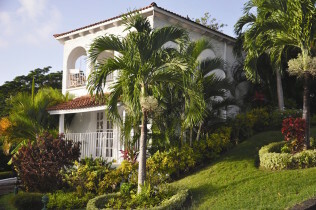 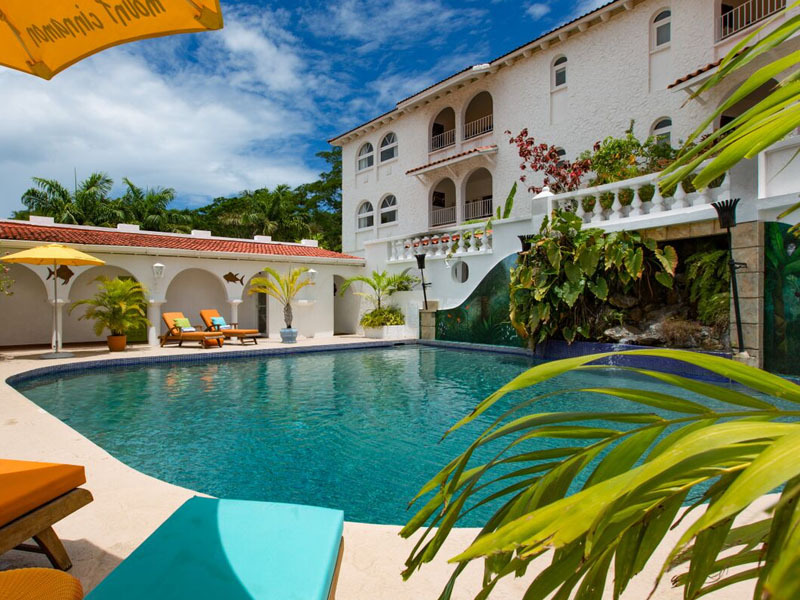 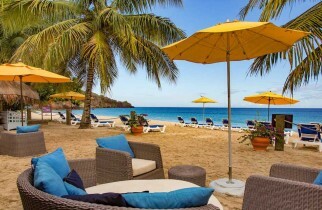 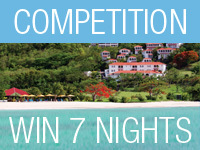 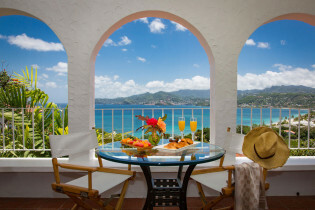 Mount Cinnamon is a boutique hotel of 30 suites and villas located on the renowned Grande Anse Beach of Grenada, with one pool, 2 restaurants and bars and an exclusive Beach Club which offers non-motorized water sports. 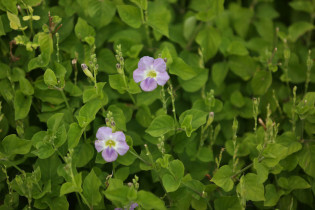 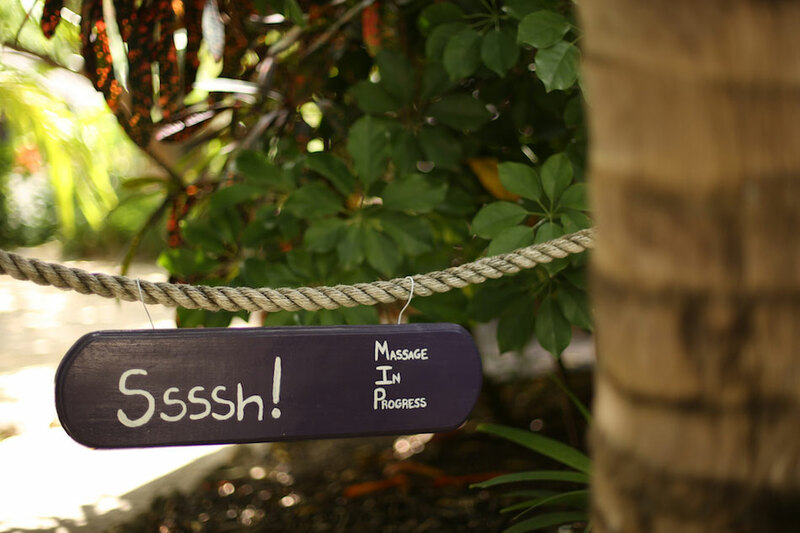 Our spa has a philosophy that is a simple, holistic approach to well-being, and makes use of natural products such as cinnamon and nutmeg which is indigenous to the island. Our establishment will comply with all relevant legislation and regulations, and strive to achieve international best practice. Our appointed Environmental Officer has the responsibility for ensuring ongoing environmental performance, identification of environmental risks, recording and monitoring of impacts and implementing environmental and social sustainability measures. 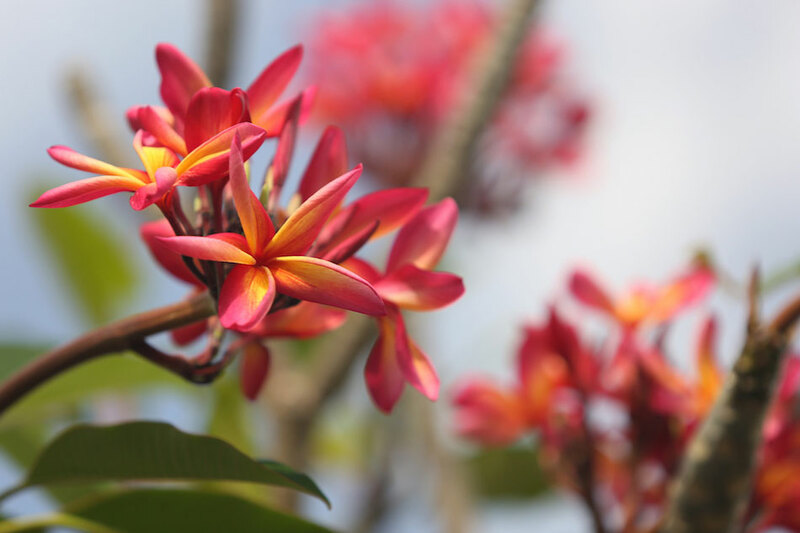 Special consideration will be given to employing and empowering local employees, and wherever possible, environmentally sustainable products and services will be sourced locally. Mount Cinnamon has implemented a Sustainability Management Plan and will strive to meet the requirements of the Green Globe Company Standard. 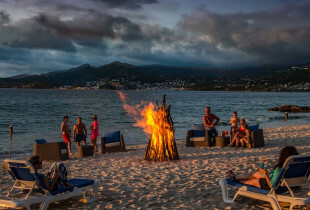 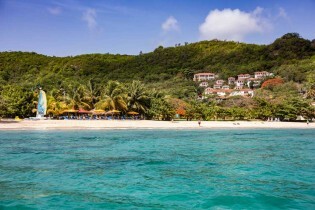 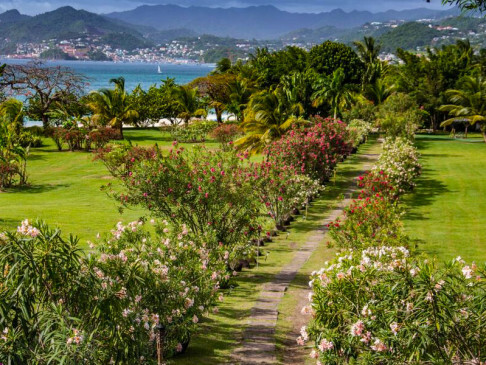 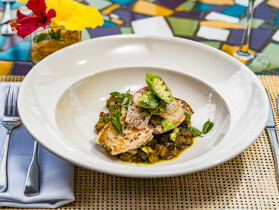 Renowned for founding some of the world’s best known hotels and resorts, Peter de Savary has restored one of Grenada’s best-loved beach hotels. The understated elegance and relaxed atmosphere of this boutique resort welcomes couples and families alike and is ideal for weddings and corporate retreats. 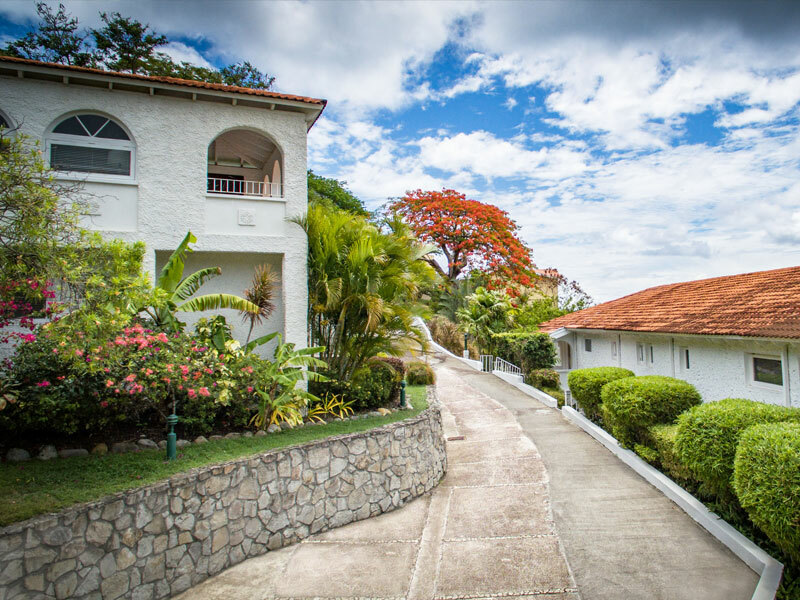 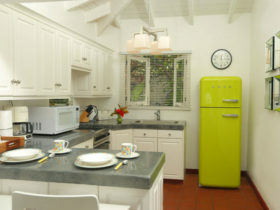 Our 21 hillside villas and hacienda suites are designed for your utmost comfort and convenience. 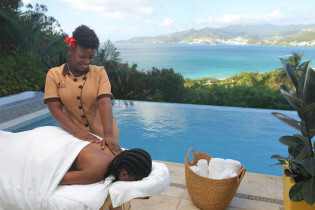 Our personable staff is on call at any time to arrange your next activity, spa service or epicurean experiences. 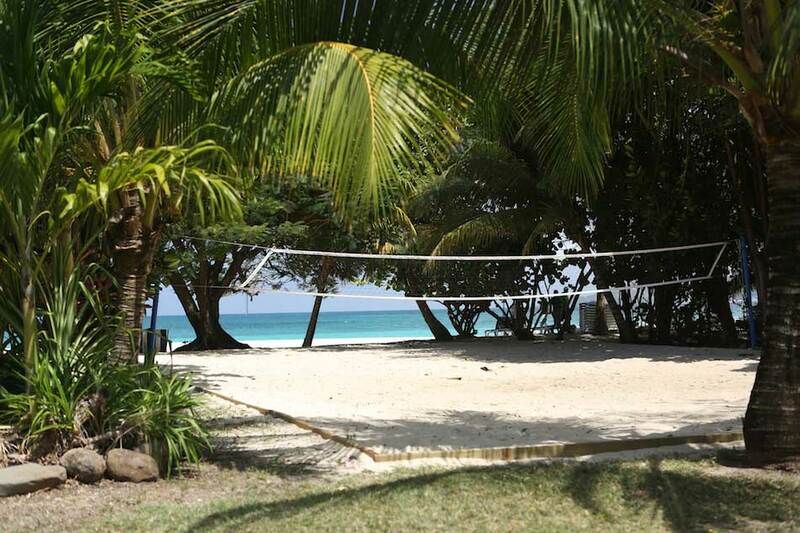 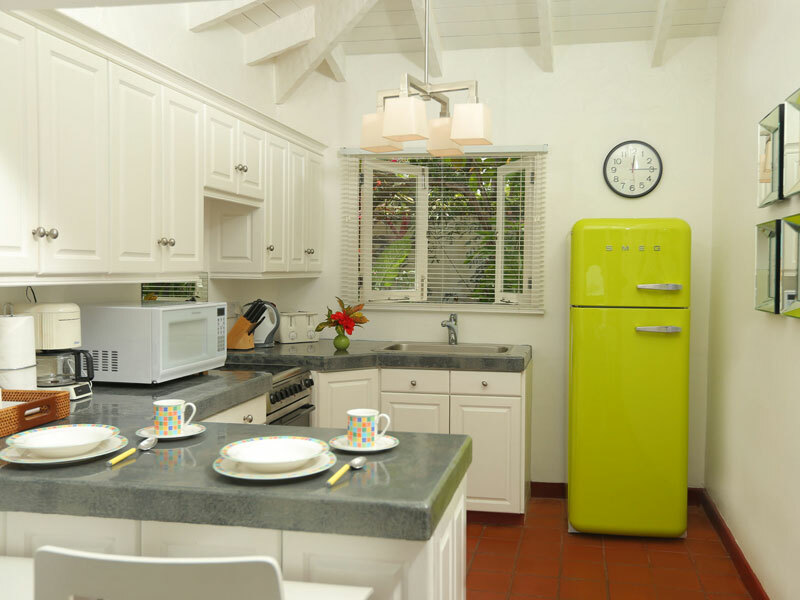 There are many amenities on the property to choose from that are just a short walk away. 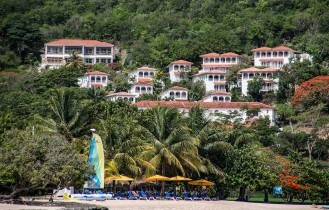 Through the Pack for a Purpose Program, Mount Cinnamon Resort and Beach Club supports The South St. George’s Primary School. 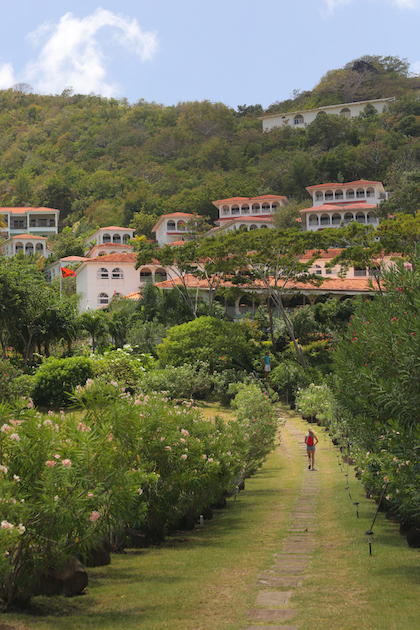 This school serves to educate over 400 local children from the ages of 5 through 12 years old. 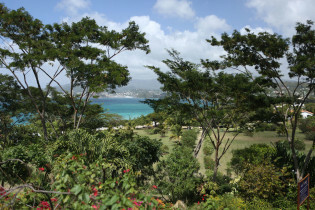 The South St. George’s Primary School is proudly celebrating its 50th anniversary this year. 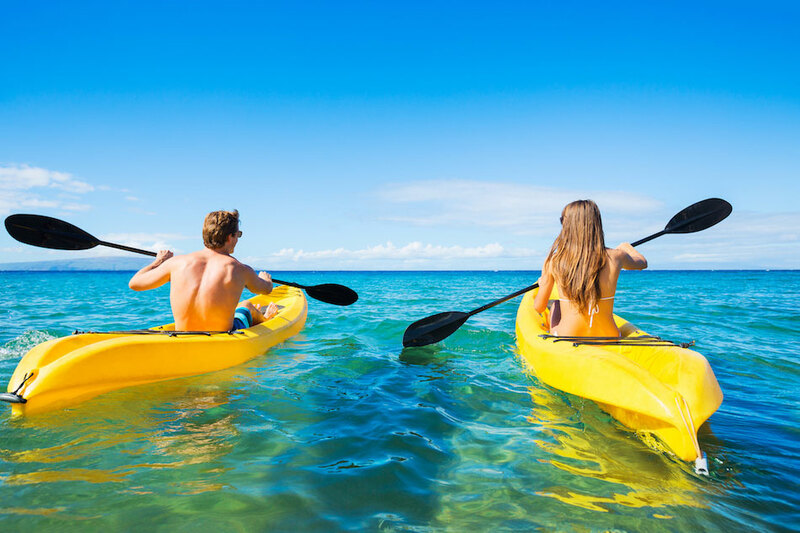 Pack for a Purpose is an initiative that allows travelers like you to make a lasting impact in the community at your travel destination. If you save just a few kilos of space in your suitcase and take supplies for the project we support, The South St. George’s Primary School, you’ll make a priceless impact in the lives of our local children and families. 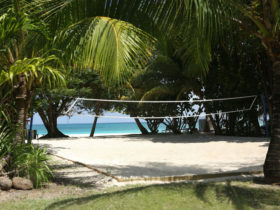 Please click here to see what supplies are needed for our project.